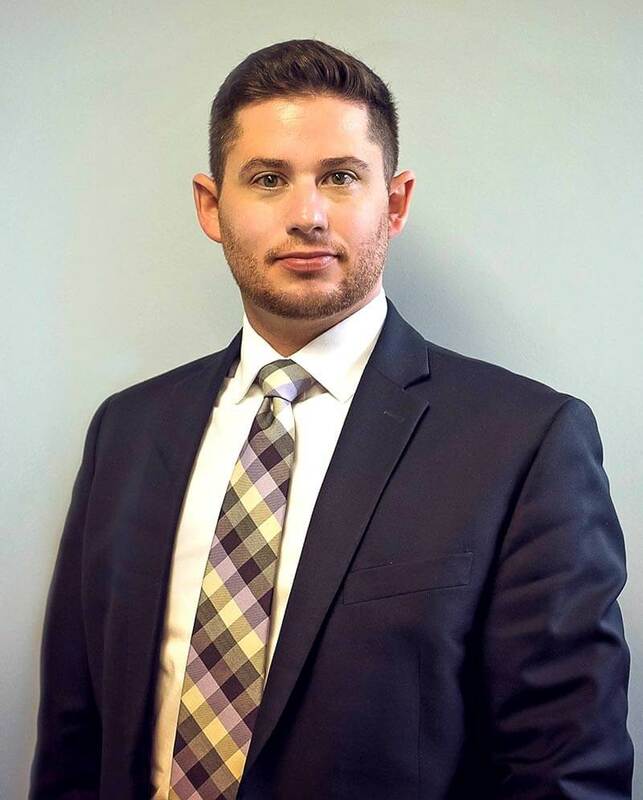 Paul is a graduate of the University of Waterloo with a degree in Legal Studies and Thomase M. Cooley Law School at the University of Western Michigan. Paul was called to the Bar in 2015 and prior to forming the Law Office of Watson and Phillips with Catherine Watson in Markdale, Paul was an Associate Lawyer at Loucks & Loucks in Chesley. Paul’s main area of practice is Family Law and he is especially interested in Collaborative Law and the negotiation of fair and equitable Separation Agreements. Paul’s other areas of practice include Corporate/Commercial law, Wills and Estates, and Civil Litigation. In his spare time, Paul enjoys playing hockey in the winter and golf in the summer. On weekends Paul often escapes to his family cottage in Muskoka.